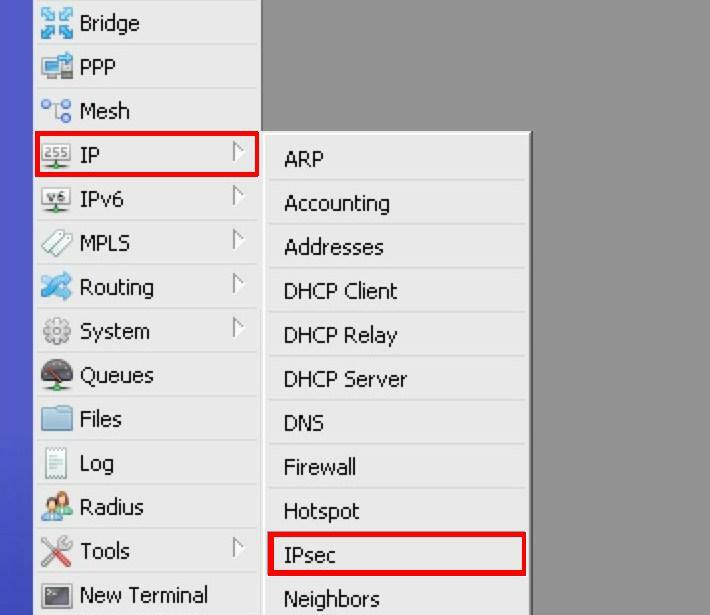 In this tutorial, I’ll show you that how we can install the LAMP stack on Ubuntu Server interactively. 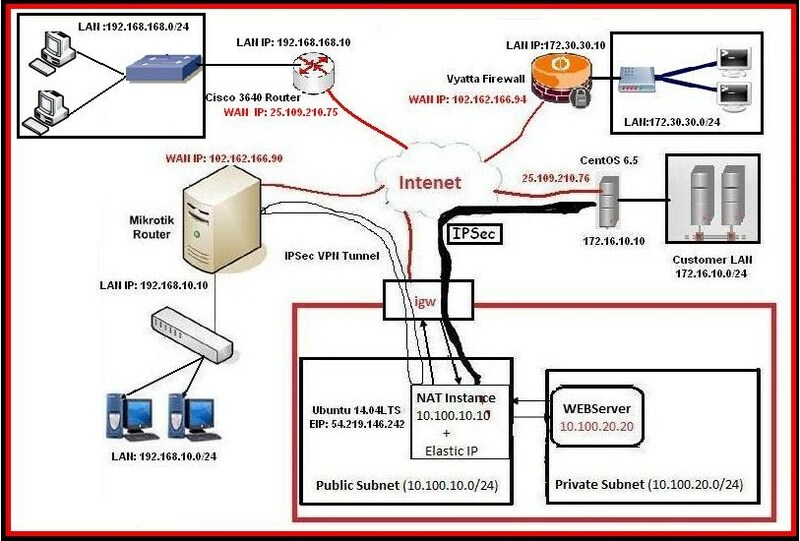 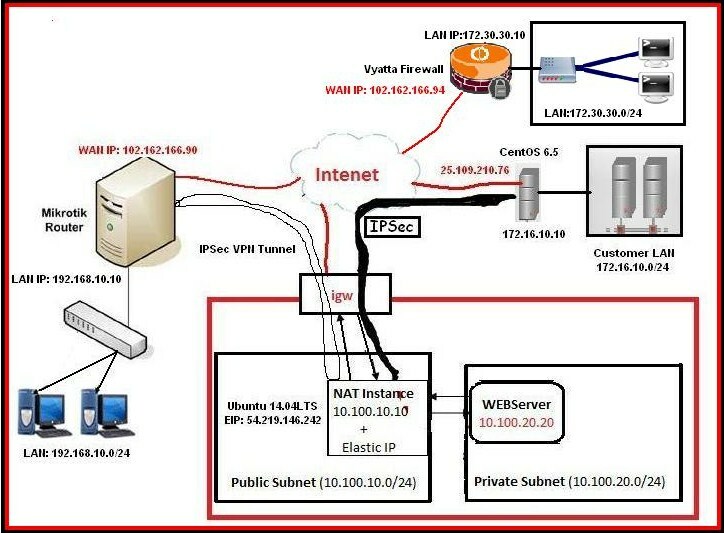 In this tutorial, we will use the Site-to-Site VPN scenario with the modification and one of the customer site that is using Cisco router, which is also acting as gateway for LAN plus the vpn gateway while from the AWS side, we are using the exact same Ubuntu Linux router. 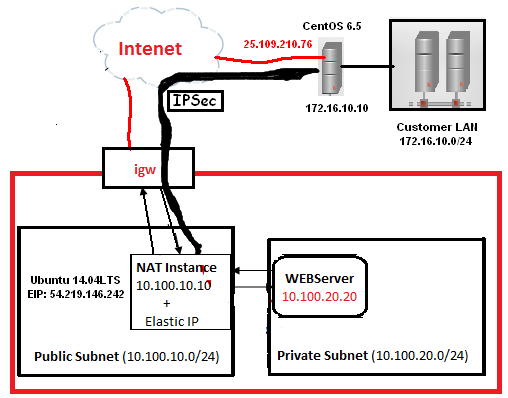 In this tutorial, we will use the previous scenario on AWS side for the creation of site-to-site vpn between AWS VPC and Local site. 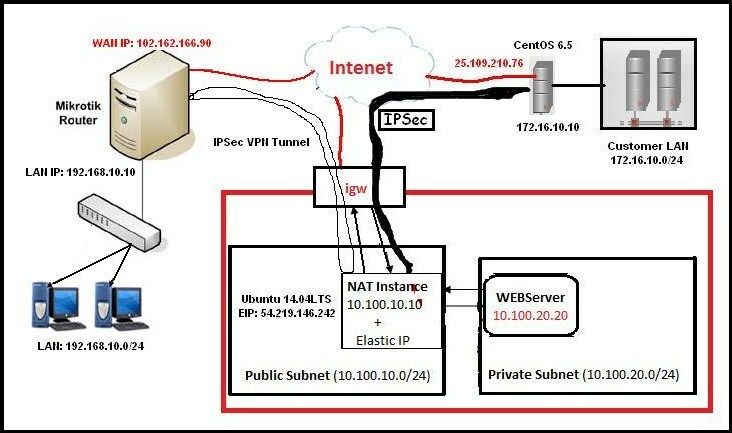 On Amazon side, we’ll use Ubuntu 14.04 LTS, which will act as gateway for private subnet(s) plus the vpn gateway, while on the Local site, we’ll use the CentOS 6.5, which will perform the same tasks as of Ubuntu on AWS side (gateway for LAN plus vpn gateway).